Designed with a "NASbook" concept, the TBS-453A uses a thin, B5-sized case to make it easy to setup anywhere in the office. 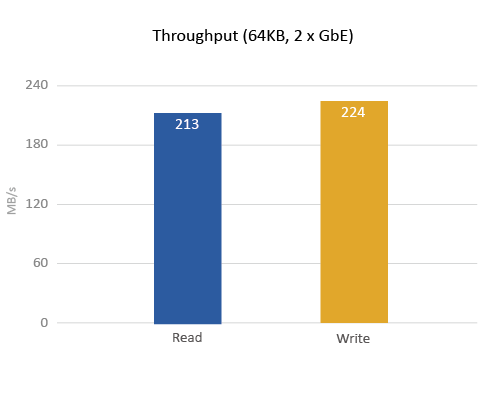 Compared with a normal NAS, the TBS-453A's usage of M.2 SSDs (instead of conventional hard drives) allows it to be significantly smaller and quieter. The RAM and M.2 SSDs are also easily accessible for installation and upgrading by removing the rubber pads and thumb screws on the bottom of the TBS-453A. Tips: What is an M.2 SSD? 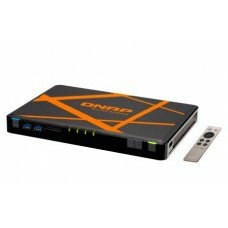 M.2 flash-based SSD is a transition from mSATA which uses the existing PCI Express Mini Card form factor and associated connector. Remarkably small in size and capable of delivering high performance, M.2 SSDs are now widely used in ultrabooks, tablets, and small form factor PCs where there is not enough space for conventional storage. The TBS-453A is powered by an advanced 14nm Intel® Celeron® N3150 quad-core 1.6GHz processor that can automatically burst up to 2.08GHz when performing CPU-intensive tasks. 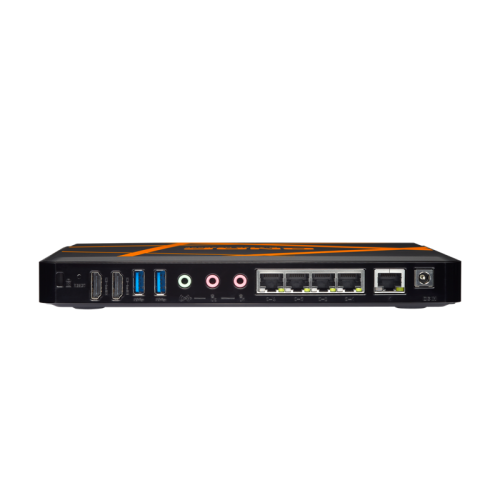 Coupled with dual-channel 4GB/8GB DDR3L-1600 RAM and four M.2 SSDs for storage, the TBS-453A has 2x Gigabit LAN ports and 3x Gigabit switch ports. 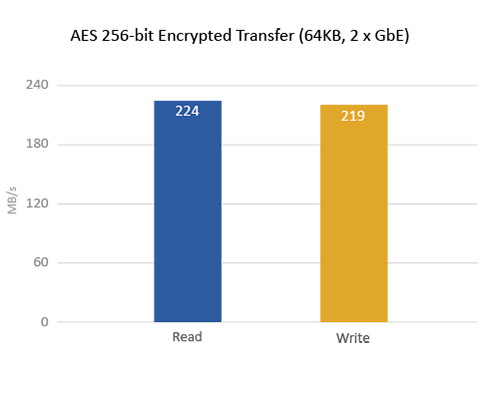 The built-in 2 Gigabit LAN ports can deliver up to 112MB/s throughput independently for optimizing mission-critical tasks. 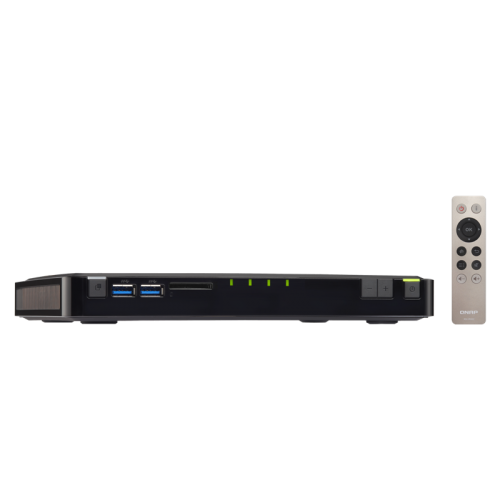 The TBS-453A features Intel® AES-NI hardware-accelerated encryption. 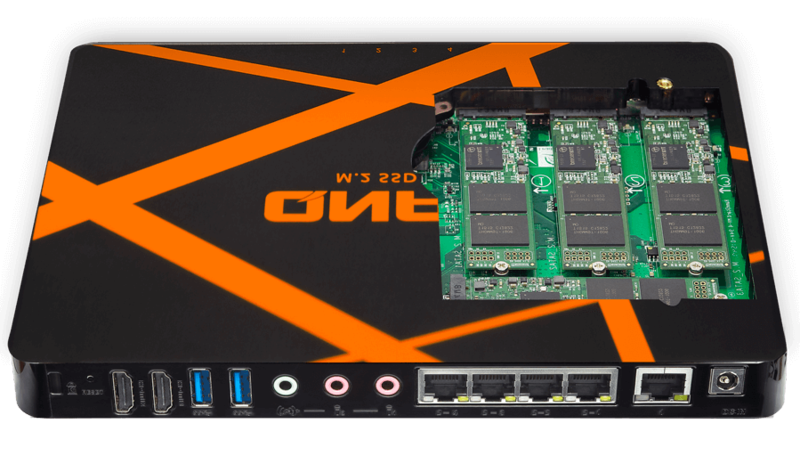 With AES 256-bit encryption for full NAS volumes, the built-in 2 Gigabit LAN ports can deliver up to 109MB/s throughput independently. Support USB printer, pen drive, and USB UPS, etc. 760g / 1.68lbs. 742g / 1.64lbs. 724g / 1.60lbs. 760g / 1.68lbs. 742g / 1.64lbs. 724g / 1.60lbs.